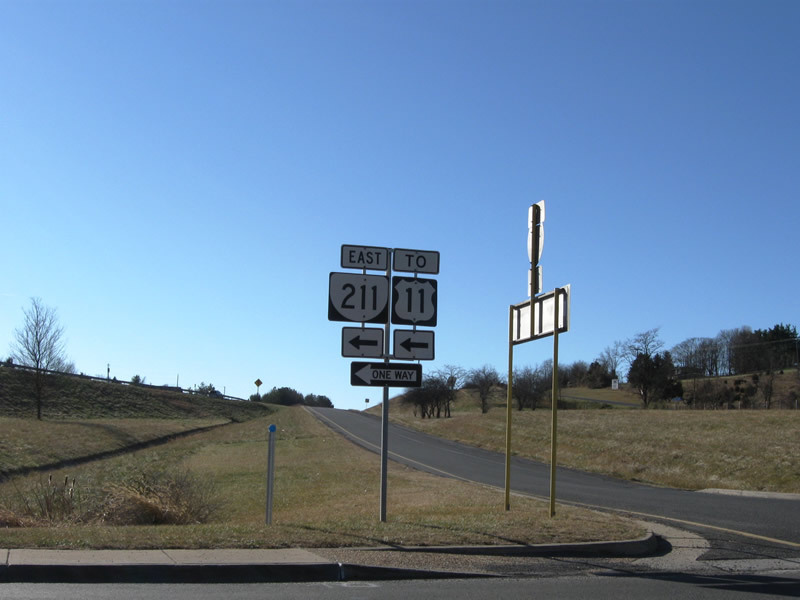 the worst part about that US-47 (should be MT-47) is that I remember when they had an older style US-47 there in Hardin (similar to the 39 with the narrower numbers). When it came time to replace the shields ... yep, they replaced them all right. The Lake Ontario State Parkway at Dewey Avenue says that the exit is for NY 18. NY 18 is at least a mile away from the exit. This has even managed to survive a recent sign rehab on that part of the parkway. Sorry, I don't have a pic of this. 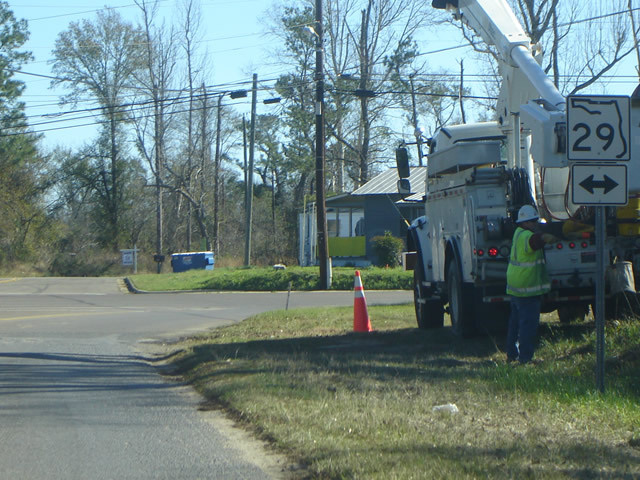 It's a bit blurry, but this is from I-59 South in Louisiana. 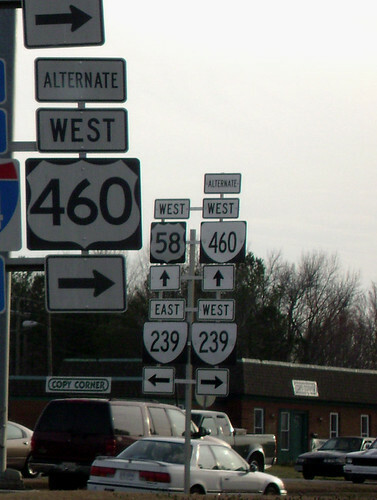 The error is that the exit is listed for LA 1092, which has not existed in about 30 years, and when it did it didn't interchange with I-59. 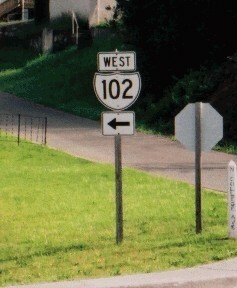 The other signs at that interchange get it right, signing the exit for LA 1090.
how about this Florida absurdity? wow, melting Florida Negative Two for the win. I wonder if they ever blatantly screwed up the Floridachrome - a red US-90, or something? here's some mucked up Floridachrome (wrong shape for sure, and also wrong tint - should be coral, not orange), as well as a cutout for green sign biffing a state highway into a US. 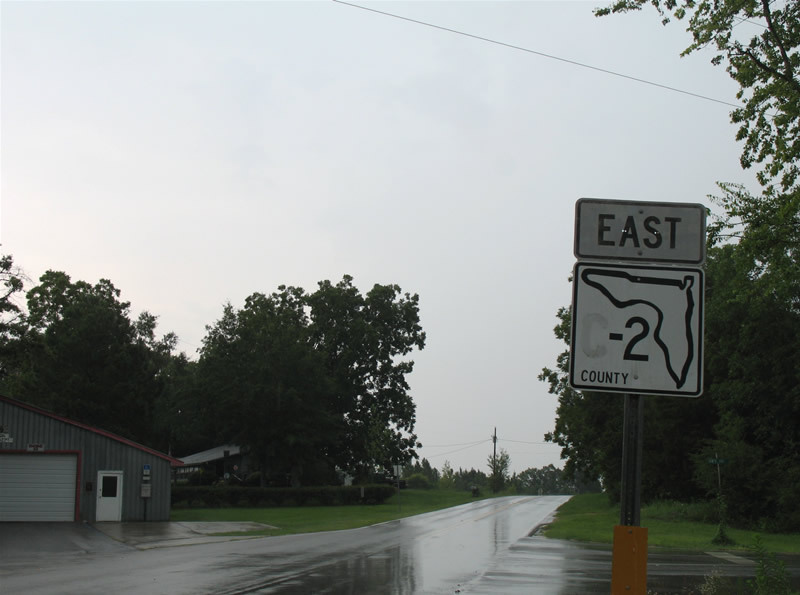 yes, southern terminus of county road 8XX. 832 maybe? the 807 is in West Palm Beach. so we stop picking on Florida, here is a goof from Litchfield, Illinois. 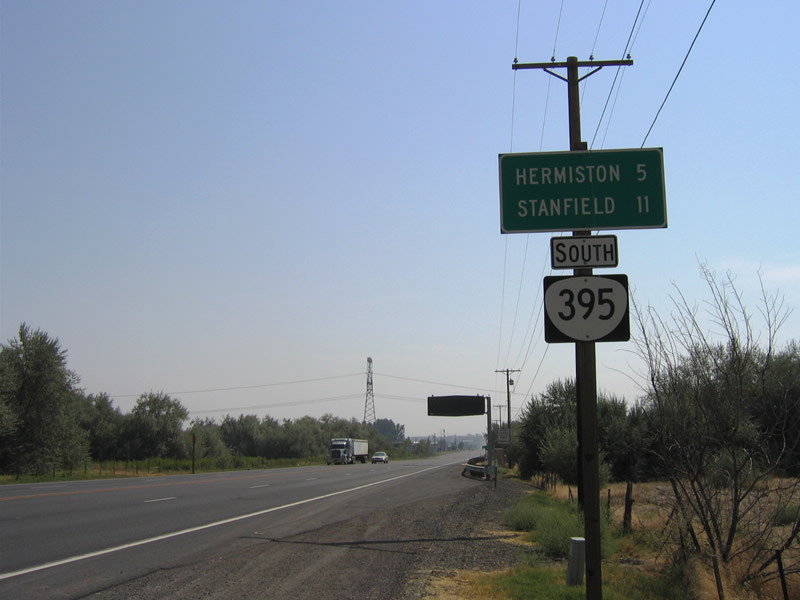 First 395 shield south of U.S. 730. Ironic since NJ does not use the cutouts on green signs - they have black squares. 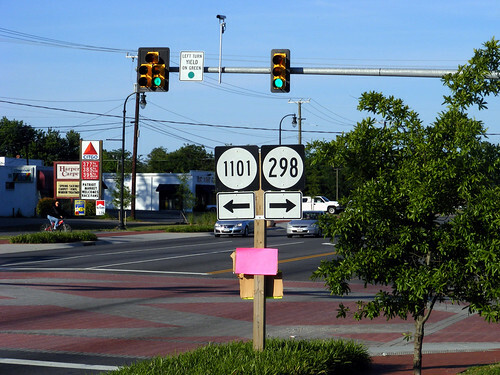 VA 33 at VA 298. The secondary route shield should be a primary one; it's since been fixed. Virginia also biffs the state/US distinction a lot, as well as the primary/secondary. 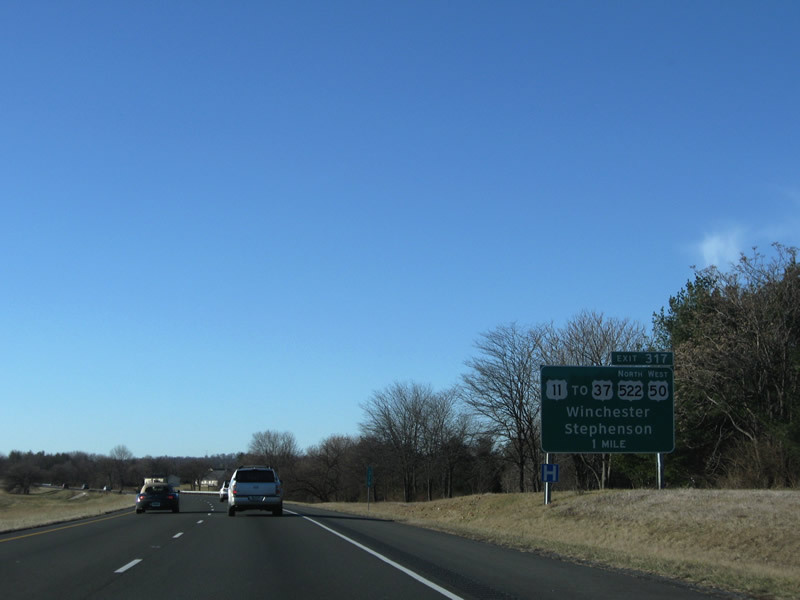 do you know of any erroneous cutouts in Virginia? I do have, on my wall, a NH/US/102 cutout shield. I've also seen an embossed 1930s North Dakota state route 85 but alas when it was on eBay, I failed to land it. 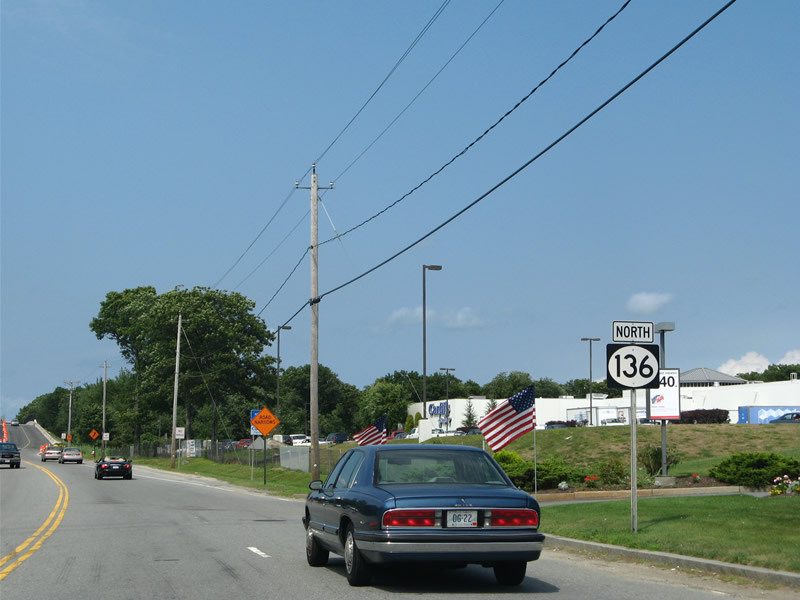 Several of these circle shields posted along Massachusetts 136. 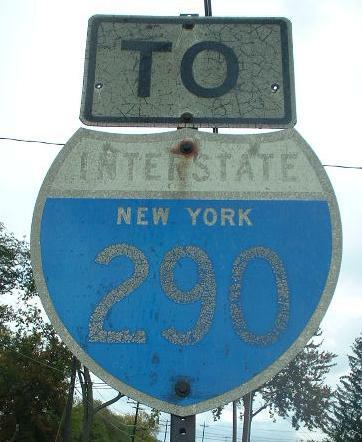 I've also seen circle shields for U.S. 202 and Pennsylvania 309 signed in the field too. 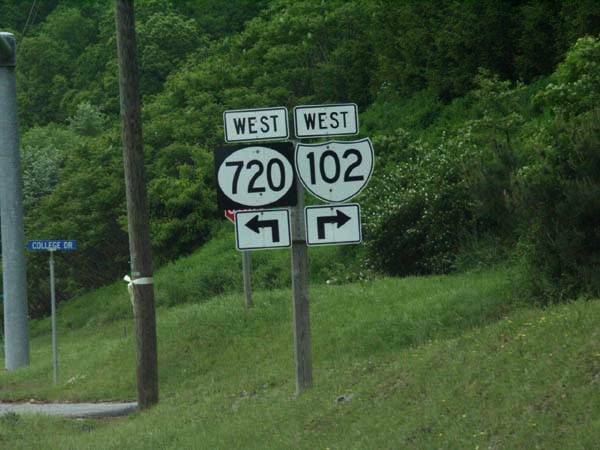 In addition to the weird I-102 cutouts, there are also some strange triangle-shaped ones in the Bluefield area. where is that?? I don't know of any CA-11s left in the wild. they switched over to I-110 and CA-110 in 1980.